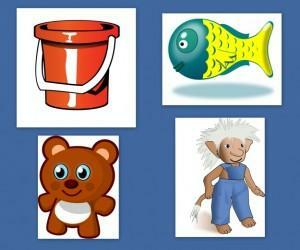 PowerPoint Reader is a free (PowerPoint for Android) application for viewing PowerPoint files on your Android device. PowerPoint Reader requires no complex configurations and has a straightforward navigation menu to help you select and open PowerPoint presentations. It also comes with basic sharing options which enable users to instantly share a presentation via email or by using an installed application with similar functionality. 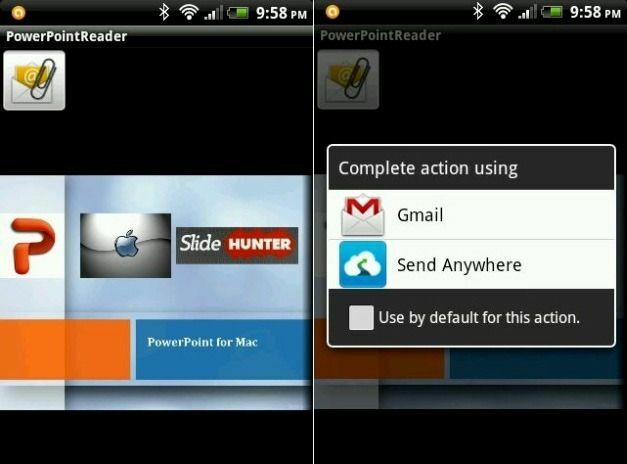 As PowerPoint Reader has been designed only to view Microsoft PowerPoint files on Android devices, you can instantly open a presentation by selecting it from your smartphone or tablet via this app. Once launched, PowerPoint Reader provides two options i.e. to either begin viewing PowerPoint files or to donate to the developer. Tapping on the former takes you to your SD Card to select a PowerPoint file. 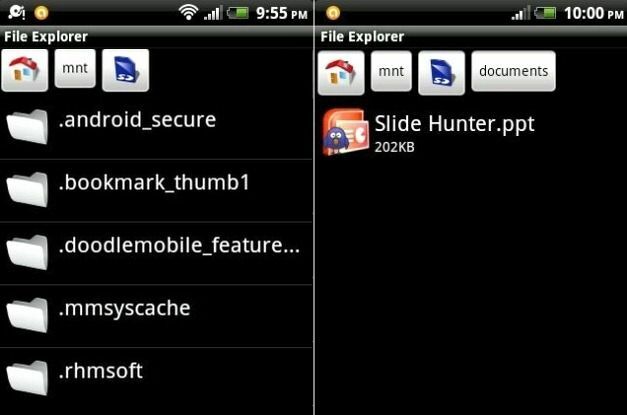 Once you have located your file, simply tap on it to view it on your Android device without any distortion or reduction in quality. In case you wish to share the file with someone else, tap the Envelope icon and you will be given the option to instantly send the presentation via your email client or some other app. For example, if you are using a file sharing application like Send Anywhere, it will automatically appear as an option for sending the presentation file. 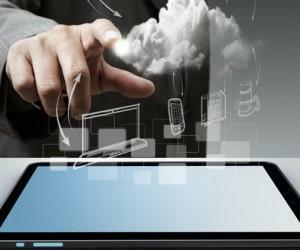 Unlike other applications (e.g. Documents To Go or KingSoft office), PowerPoint Reader only provides the option to view PowerPoint files. 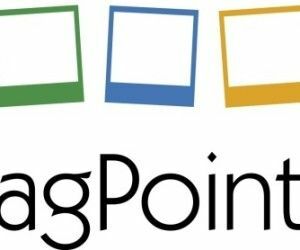 While this may seem as a disadvantage, it can be actually quite convenient to have a straightforward PowerPoint viewer on your Android device, especially if you don’t even require viewing other MS Office file types on your smartphone or tablet. 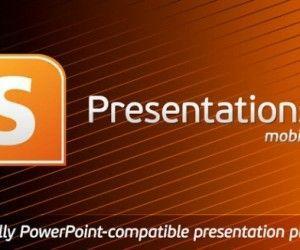 Hence, if you are looking for an uncomplicated PowerPoint for Android app, then PowerPoint Reader might just be what you are looking for.